Welcome to the Democratic establishment in 2016. After what can only be described as an absolute disaster of an electoral showing in the New Hampshire primary, Hillary Clinton's hopes of becoming the Democratic nominee in 2016 increasingly hinge on her support from the Democratic establishment. The establishment, which is connected to Clinton and her financial backers by ingrown threads of funding and financing, is panicking over the surging campaign of Bernie Sanders. It will turn to its people in the media and party leadership to reverse the trend. But even the usually reliable techniques of media and party dominance are in trouble. Here are two examples. 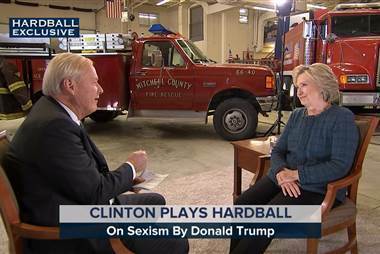 Chris Matthews has been under considerable fire from the left recently for what's been interpreted as "relentless shilling" for Hillary Clinton on his MSNBC talk show, Hardball. 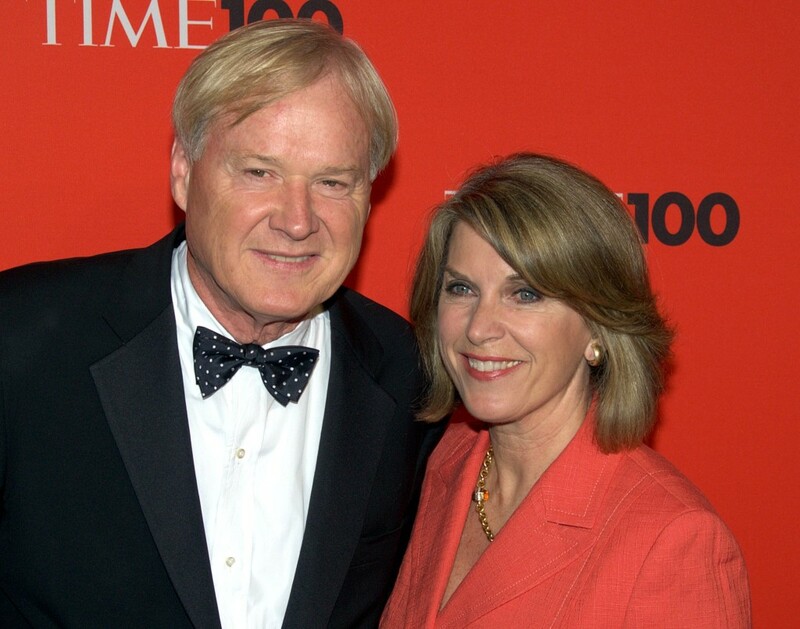 Hardball, a show in which Matthews screams over his guests the minute they try to answer his questions (seriously, it's like he waits quietly for them to start talking and then launches into a new diatribe, often changing the question), is one of MSNBC's oldest political shows, having launched in 1999. Hardball serves as the mouthpiece for the establishment Democrats. Matthews' famous "thrill up my leg" moment with then Senator Barack Obama in 2007 was only the vocalization of what the party's elders already wanted- a new and pretty face to go up against the presumptive nominee of the GOP, the decrepit John McCain (this was before McCain ensured a Democratic win with his selection of Vice-President). His endless devotion to the Democratic Party got Matthews the kind of attention that many people only dream of from party elders. Over the past decade, his name has been bandied about as a candidate for Senate or Governor in his native Pennsylvania. He's been the subject of a speculative New York Times Magazine cover story on his political aspirations. But in the end it appears Matthews is sticking with television. Instead, his wife Kathleen is running for political office as a Democrat, in Maryland, where the Matthews family lives. And herein lies the crux of the matter. As the Daily Caller reported on February 9, many of the wealthiest Clinton donors are funneling money to the Kathleen Matthews Congressional campaign. This, in turn, makes Chris Matthews' constant kow-towing to the Clinton campaign suspect at the very least. Although it may just be part of ingratiating himself to the Democratis establishment. 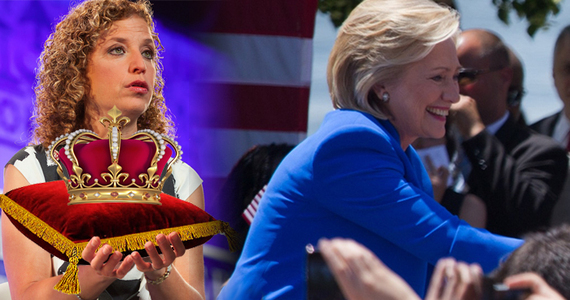 The money trail from Hillary Clinton to Chris Matthews crosses the path of DNC Chair Debbie Wasserman-Schultz. The support each of the latter gives to the former is a direct by product of that financing. The Democratic establishment is represented by Clinton acolytes. The DNC is chaired by Wasserman-Schultz, a Florida Congresswoman who served as one of Clinton's National Campaign co-chairs in 2008. After Obama's election, Wasserman-Schultz was appointed DNC Chair in 2011. Wasserman-Schultz is facing calls for her resignation over her attempts to rig the nominating process for Clinton. The more Wasserman-Schultz tries to force a Clinton victory, the more obvious it becomes that the Florida Congresswoman is in Clinton's pocket, and the more angry the base becomes. Waserman-Schultz's political career was jump started by Clinton acolytes in the National Organization for Women Super PAC in 1998. The then-state representative moved quickly up the ranks, serving as a state Senator for four years and then in 2004 winning election to the House of Representatives. This political rise would have been possible without Clinton's support, but it would have been difficult. Clinton's network of donors and web of funding helped the Florida Congresswoman rise to Congress. Clinton's influence is broadly acknowledged to have pushed Wasserman-Schultz into the DNC leadership, and kept her there for the past five years. Both Wasserman-Shultz and Matthews are doing their best to ensure a Clinton nomination. 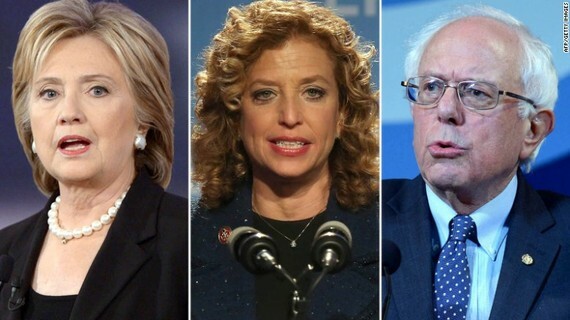 Wasserman-Schultz is working hard to limit dissent within the party and to stymie the Bernie Sanders campaign. 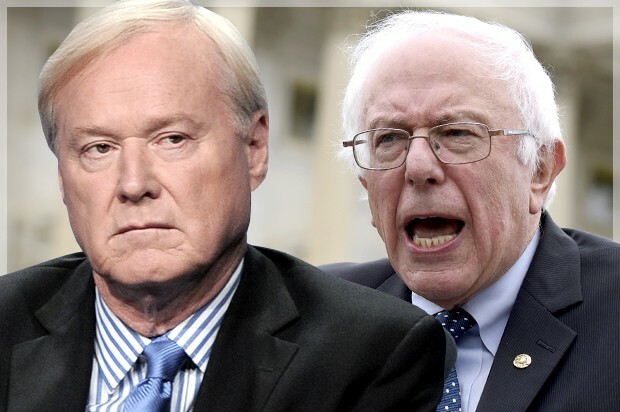 Matthews gives talking point cues to Clinton and her supporters and rails against the bogeyman of socialism he believes Sanders represents. Both are blatant in their shilling for Clinton. Both have a financial interest in her victory; expressed as debt and expectation respectively. Both are the Democratic establishment. And both are facing the inexorable tide of anti-establishment opposition from their own party. It looks like the money might not do it this time. The Clinton-DNC-MSNBC revolving door of funding and access is facing an uprising from the base that their usual techniques may not be enough to defeat in conventional electoral warfare. I wrote a month ago that Sanders won't be the nominee. I'm sticking to that. But it'll be interesting to see how the Democratic establishment- with all its incestuous funding and access granting and intra-connections- decides to deliver the nomination to a more palatable candidate.